A 30% Surcharge applies to all facial treatments and add-on services performed by Eva Karpati. We will remind you via SMS 2 or 3 days before your appointment to allow for you to change or cancel your appointment. Should you need to change or cancel a treatment appointment, 24 hours notice is required for us to reschedule your appointment, subject to availability. Any cancellation with less than 24 hours notice will incur a 100% cancellation fee. This policy also applies if you do not attend a booking. ENTER YOUR EMAIL TO JOIN OUR KARPATI NEWSLETTER AND GO IN THE DRAW TO WIN A KARPATI $500 GIFTCARD. *The promotion commences at 18:00 19/12/18 and closes 11:59PM 0n 30/05/19. 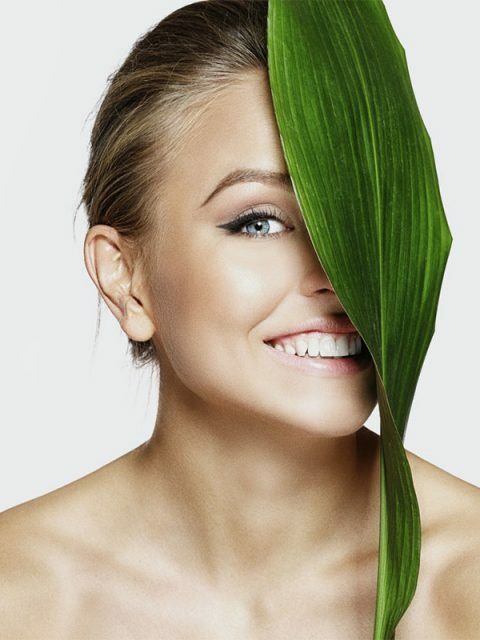 Karpati Skin Clinic - Double Bay, Sydney will use the information you provide on this form to be in touch with you and to provide updates and marketing.